At the War Office, London. In The Old Theatre, Fiesole. On an Invitation to the United States. Rome: Building a New Street in the Ancient Quarter. Rome: The Vatican-Sala Delle Muse. 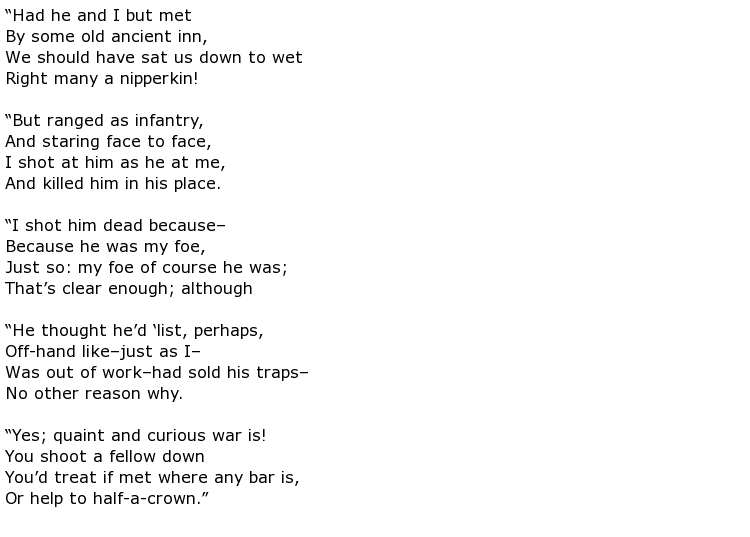 Song of the Soldier's Wifes. The Souls of the Slain. 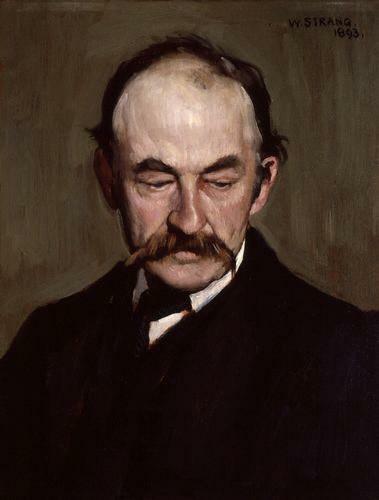 A failed novelist turned poet, Thomas Hardy could be called a writer’s writer, his novels and verses read more by other writers than by the public, especially during his lifetime, when the frank sexuality of his novels and the unsentimental nature of his poetry rankled the prevailing Victorian tastes of the day. 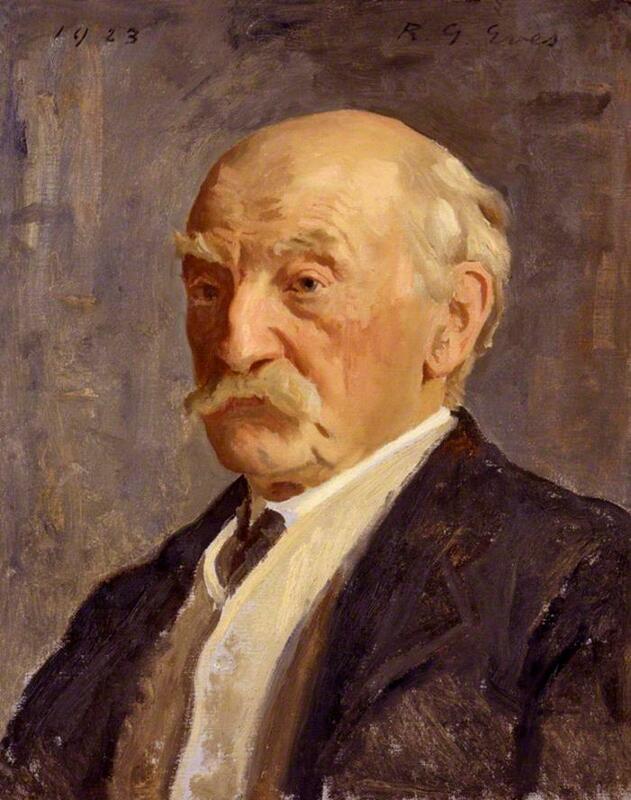 Born in Dorsetshire, England, in 1840, Thomas Hardy was the son of a master stonemason and contract builder and a mother who loved poetry and French novels. When his schooling was finished, Hardy was, in the family tradition, apprenticed to an architect. He furthered his architectural career by moving to London at the age of 22. 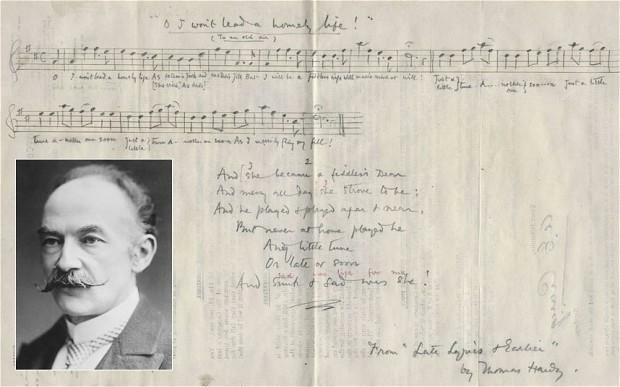 It was also in London that Hardy began to show an interest in literature and writing, attending classes at King’s College, visiting galleries, plays, and operas, and beginning to write his own poems, centered around the rural life he’d known in Dorset. 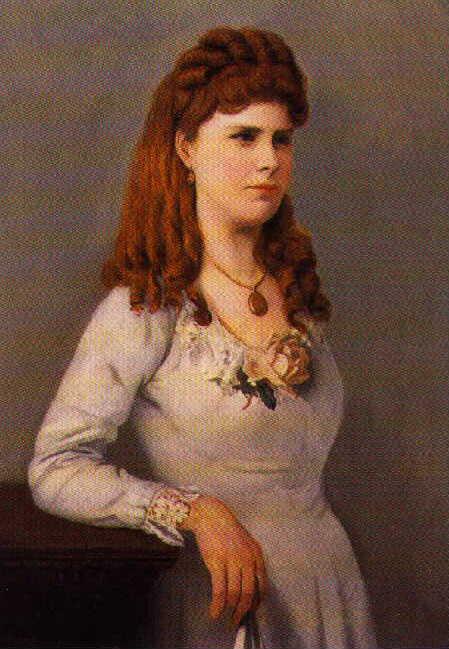 In 1867 he returned to Dorset to continue work as an architect, and in 1874, he married Emma Lavinia Gifford, who encouraged his writing. 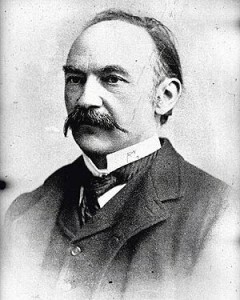 Soon after his marriage, Hardy, upon encouragement from novelist George Meredith, saw his first novel, Far From the Maddening Crowd, published to moderate success. 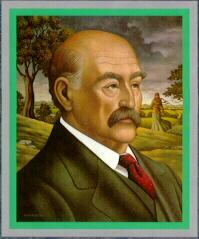 Hardy abandoned work as an architect and dedicated himself to writing novels. His success at writing novels was interrupted by the publication of his two best-known novels Tess of the D’Urbervillesand Jude the Obscure. Both novels were deemed obscene and were denounced from the pulpit in both Great Britain and American. The public outrage about the frank sexuality and violence of these novels drove Hardy to abandon fiction and return to poetry. 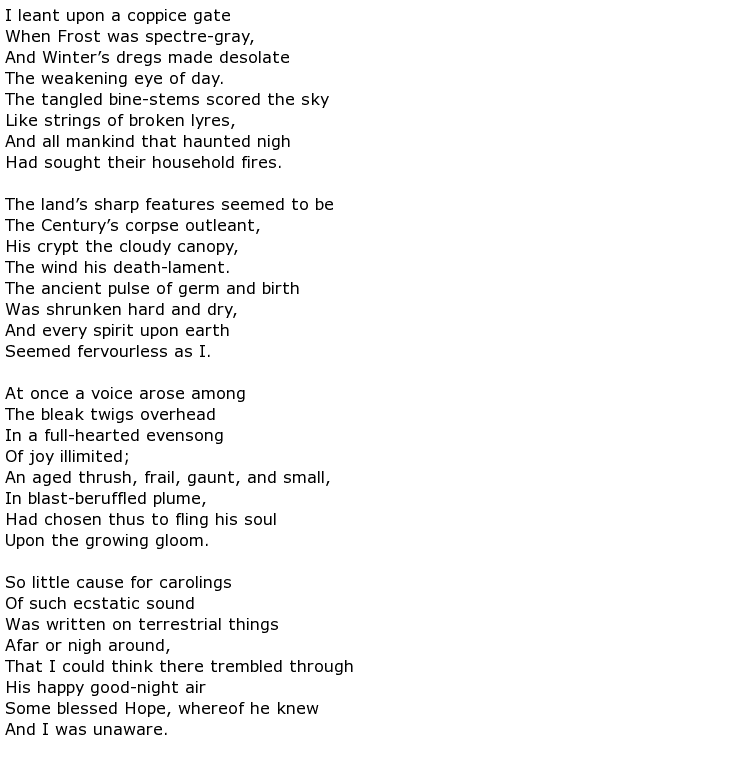 Hardy’s first published poetry was a group of poems that he had composed 30 years previously. 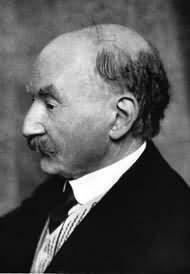 He continued to publish poetry throughout the rest of his life, eventually publishing eight volumes. 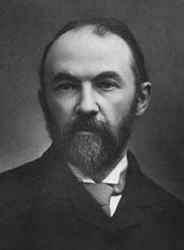 Like his novels, Hardy’s poetry, too, broke from the Victorian mores of the day, eschewing religion and sentimentality for realism. 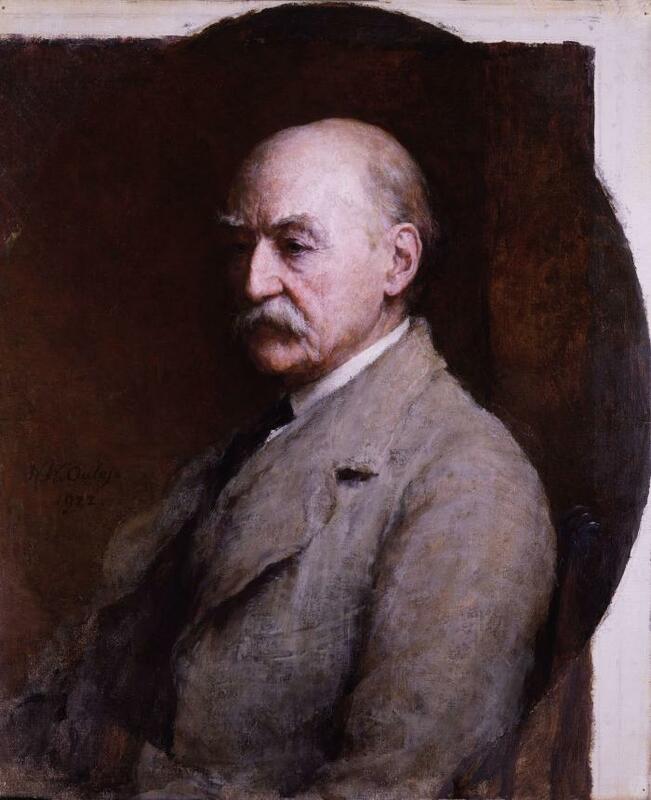 However, Hardy’s poetry was marginally better received than his fiction, possibly a reflection of the fact that his poetry was published late in life, as the Victorian era gave way to the less restrictive Edwardian era. 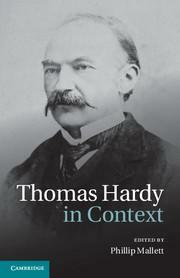 Thomas Hardy died in 1928, his poetry and novels alike ripe for rediscovery in the Jazz Age. 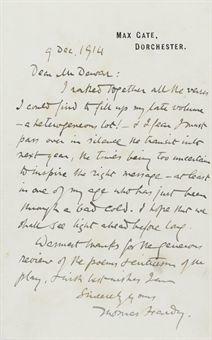 He is now one of the most-read and best-known novelists and poets of the Victorian era.